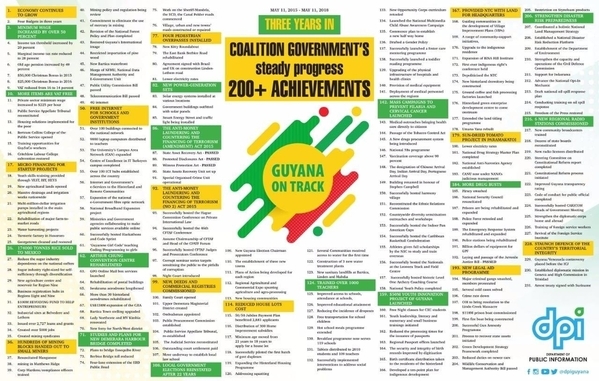 Coalition boast of 200 + achievements. Like dem bais taking the same crash courses as Trump. 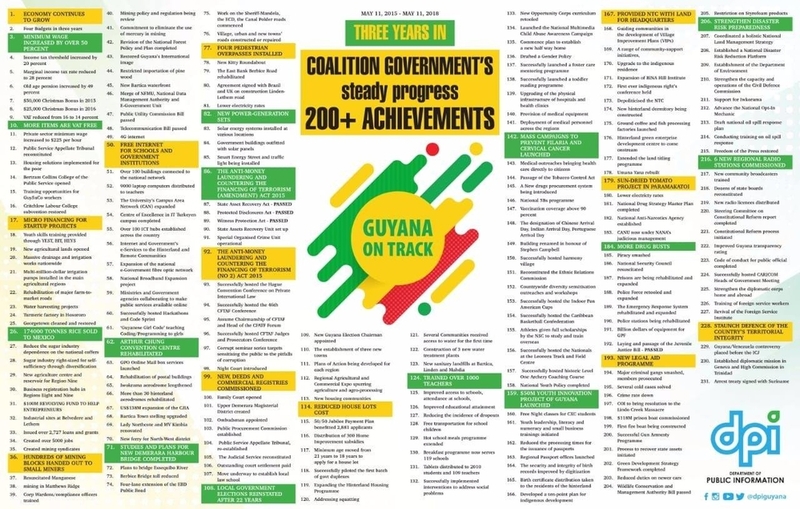 Dem guys showing even though some sad sacks complain the govt can't even run a cake shop, they are doing a lot better. They probably love being ENSLAVED, treated by DUMMIES are too DUMB to know what they are doing But I wish them well!! HUNGRY BELLY PROTEST IN TORONTO.